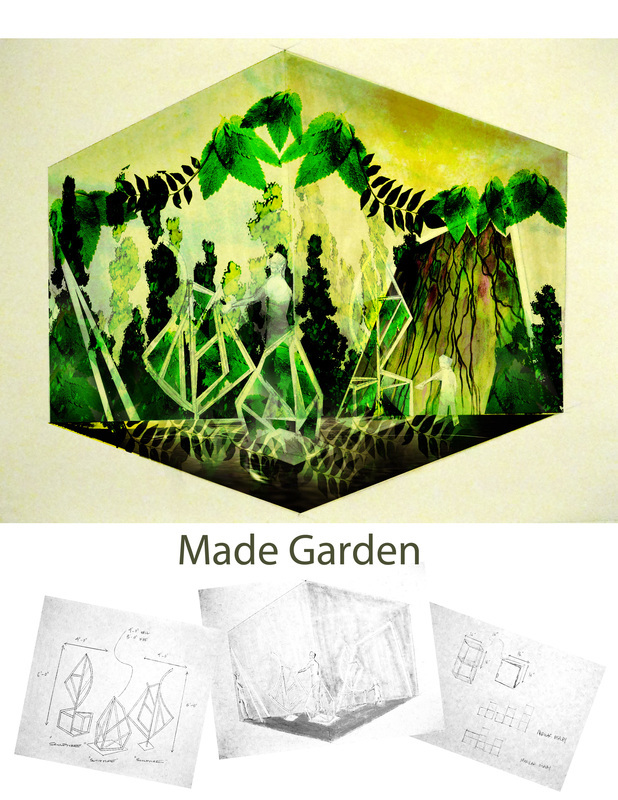 MADE Garden model is part art-making residency and part performance event. Beginning with child-focused arts programming, young people explore ideas and make artwork in collaboration with professional artists. 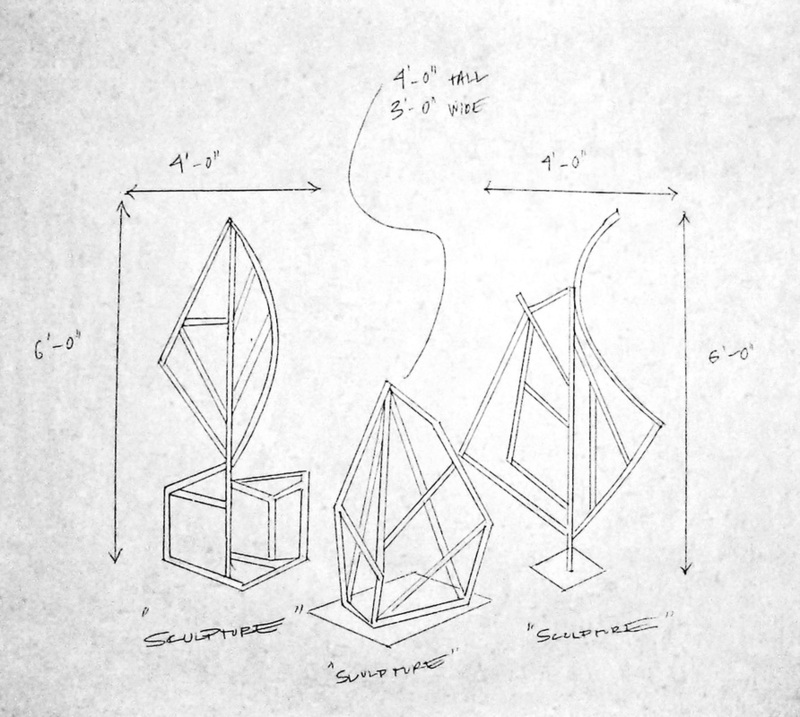 Then artwork is added to an installation space which begins to tell a story. 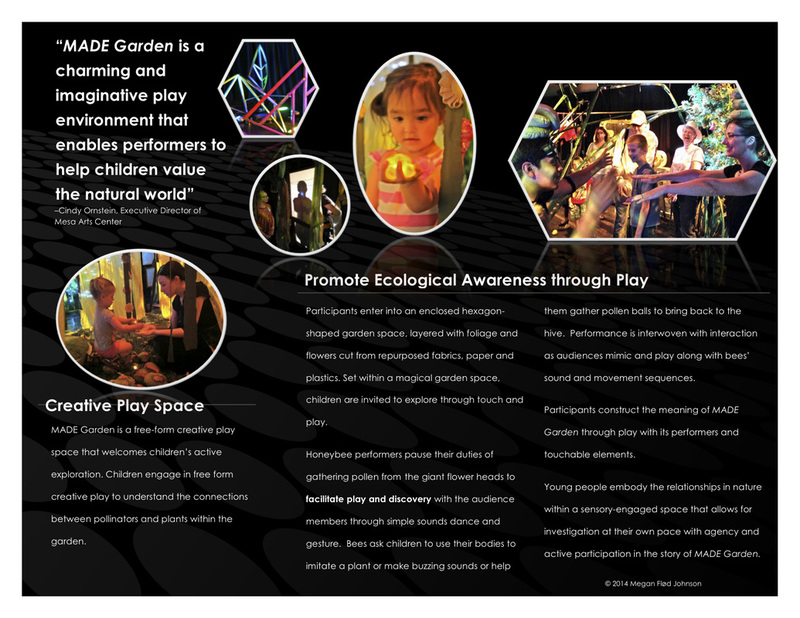 Live performers activate the space for audiences who are invited to explore freely with touch and creative play. 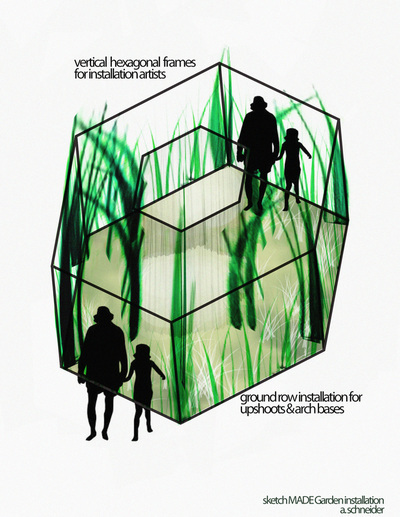 Audiences control the meaning of the space through their active play and exploration! MADE Garden debuted at the SPARK! 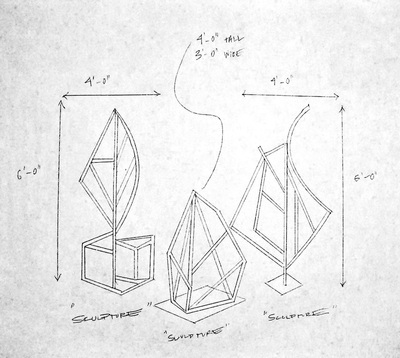 Festival for Creativity March 19-23, 2014 in Mesa, Arizona. MADE Garden was created with entirely found and repurposed materials including milk jugs, repurposed fabrics and plastic cups! 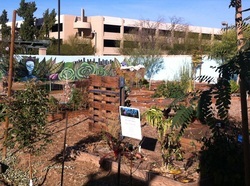 Leading up to the festival, Mesa Arts Center hosted a series of creative workshops for preschoolers and their caregivers on gardening and repurposed,botanical art made from found materials in downtown Mesa at Mesa Urban Garden. Special Thanks to our Partnering Organizations: Mesa Arts Center, First United Methodist Church Mesa, Mesa Urban Garden, Art Resource Center Tempe, Good Earth Montessori & Crockett Honey. 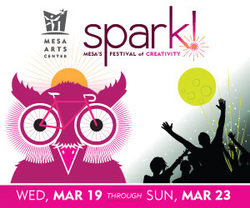 MADE Garden debuts at Mesa's SPARK Festival for Creativity on March 19, 2014. 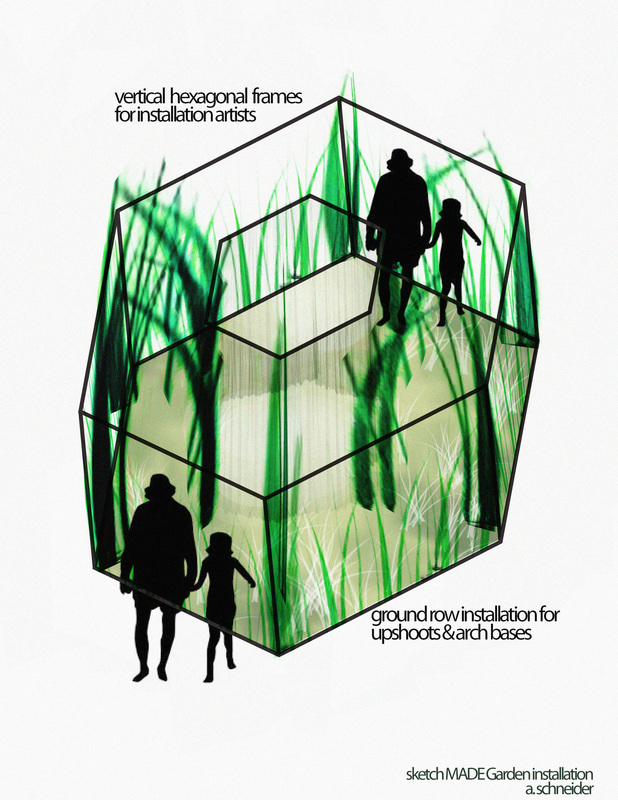 Come play in our FREE indoor garden that encourages exploration, discovery and creative play. Designed for families and their young children, 3-6 years! 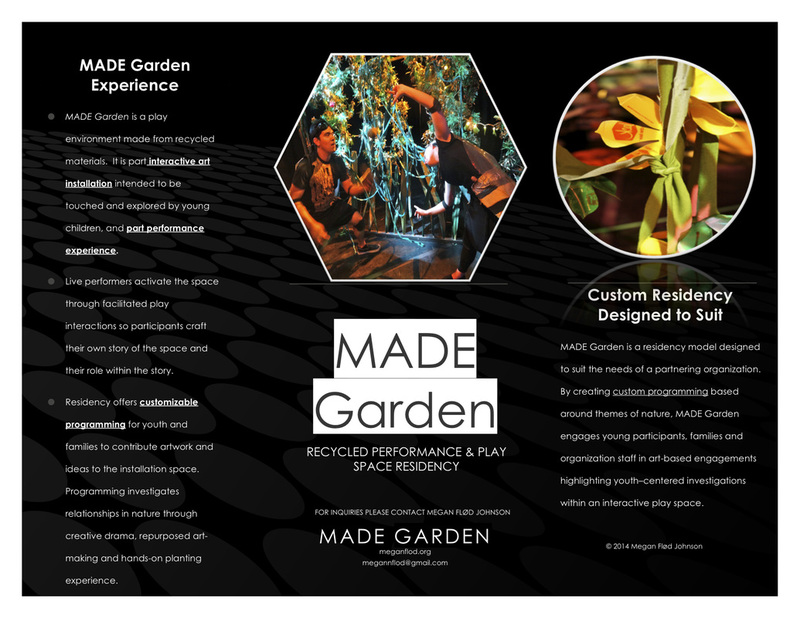 Join MADE Garden at downtown Mesa's Mesa Urban Garden for two workshops for youth 3-6 and their caregivers on ecological awareness through art-making. Activities include a plant-based scavenger hunt, soil cultivation, creative drama to explore the life cycle of plants, fruit/veggie stamping and planting a take home herb garden! Fridays February 28 & March 7, 2014- 9-10:30 am.